Extend the life of precious wine with the Epic Wine Savor™ preservation system. After a bottle is opened, insert the specially designed stopper into bottle and pump with the Epic Wine Savor to remove damaging oxygen. 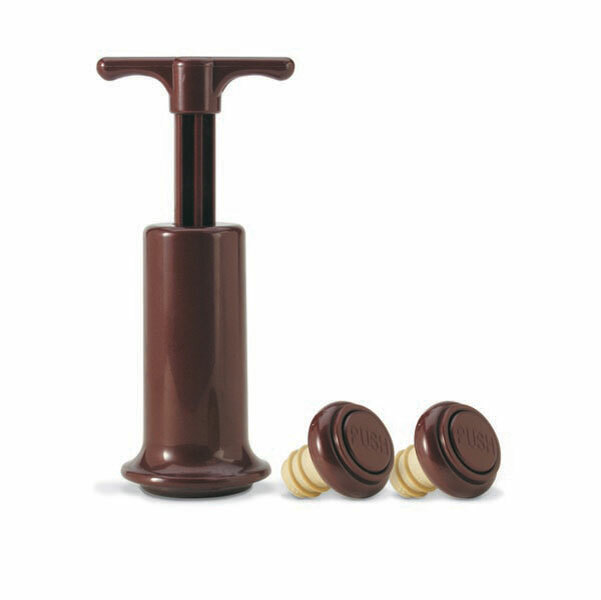 When the pump is released, the unique stopper will automatically seal the bottle. Easy-release button on top of stopper makes removal a breeze.